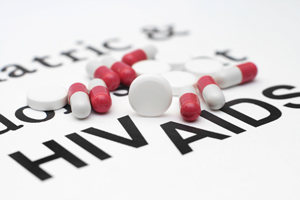 We are currently offering FREE enrollment in the course “Sexually Transmitted Diseases, including HIV/AIDS” for NEW registered users on our site. We hope that you will take advantage of this opportunity to get to know our courses and our academy a little better. The course will be available until January 15th. If you download your certificate before December 31, 2012, you will have the opportunity to grab a second course at 50% off. 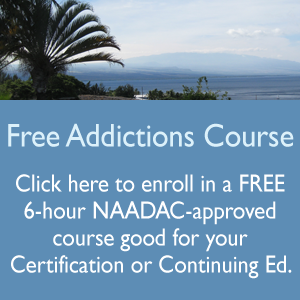 Click here for the free addictions course.